Dress Up Files Blogger Family Photos! Chicago Family Portraits in Wicker Park! Ray’s wife, Jiye, is the talent behind the Chicago fashion blog: Dress Up Files! She has great taste in so many things…and she not only posts inspiration ideas…but also coupon codes! So if you want in on special friends & family coupons…follow her on her blog! 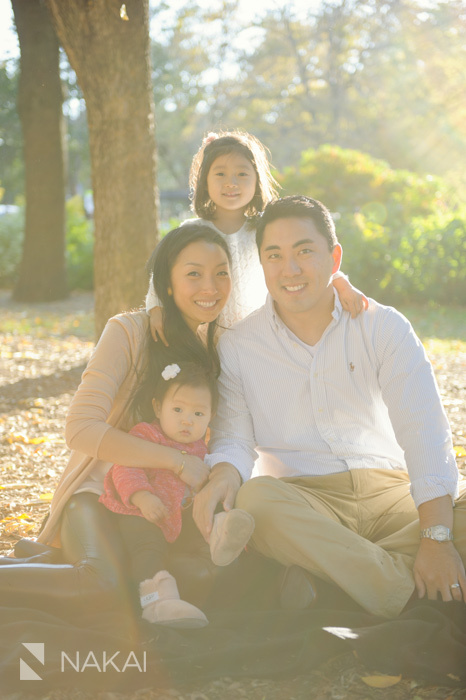 Their family is just so cute…and I’m thrilled to share these family portraits of this Chicago family! I love the fall sun and the fallen leaves. Brown on the ground…green in the trees…Love it! Looks like an ad right out of a magazine! This little vignette makes me smile EVERYTIME I look at it! SOOO freaking cute! Sister picture set! Siblings photo in the fall leaves! And one last family photo! 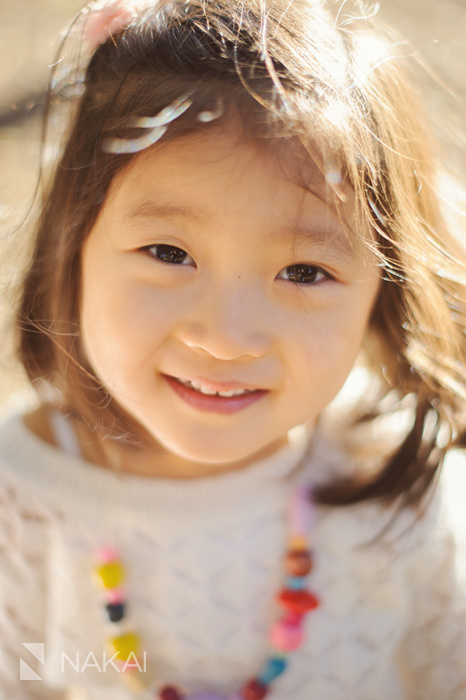 Thanks Jiye & Ray for a great time with your family portraits! I’m glad we finally got together! WASIO photographyfun fun fun photos! 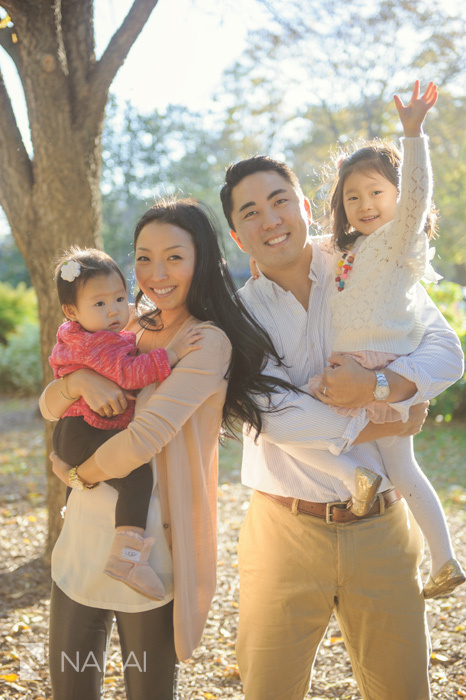 Fall is such a perfect season for family photos! « Love the Urban Art + Graffiti in Jilienne + John’s eSession!